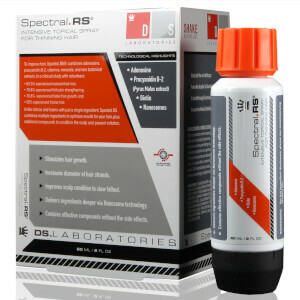 DS Laboratories are a brand determined to pioneer the haircare industry with their scientifically advanced products. 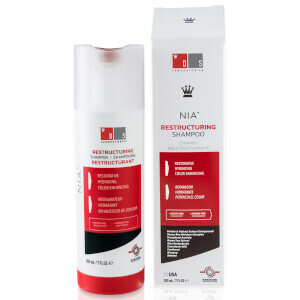 Ranging from shampoos and conditions which restore and soften hair fibres, to treatments specifically created in combatting hair loss and thinning, all of their creations provide major breakthroughs in the haircare industry by focussing on high performance products which deliver genuine results. 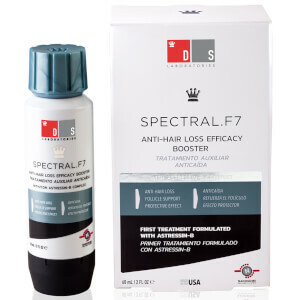 From clarifying build-up in the hair and softening brittle ends, to encouraging hair growth and battling hair thinning, DS Laboratories are scientific pioneers in the haircare industry, using key knowledge and expertise to advance the field. 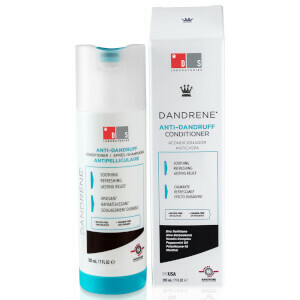 With a relentless passion for advanced haircare technology, DS Laboratories is founded on five key principles which the company works to in order to produce and deliver ground-breaking haircare products, alongside their advanced treatment therapies which make a huge difference in the lives of their customer base. 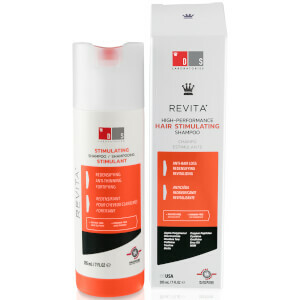 By concentrating on these principles, the brand delivers products with advanced biotechnology and unique active ingredients which give optimum results. 1. 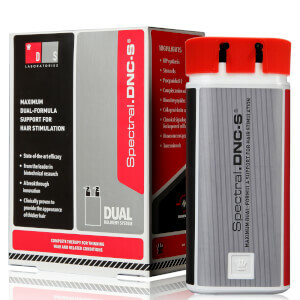 DS Laboratories do not work to produce products that are simply better than their competitors; they only deliver products which are better AND unique to what other brands are offering. 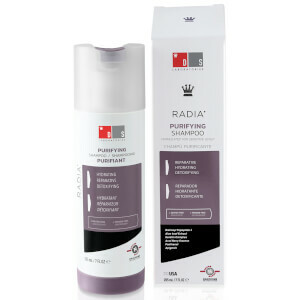 This means that none of their range is a variation of any other haircare product on the market, but instead contains features and benefits which are exclusive to the brand. 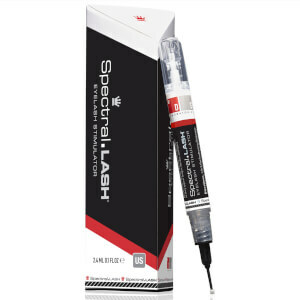 By following this principle, the company ensures that the science behind their products remains at the forefront of their business, and ultimately that they deliver genuine results. 2. 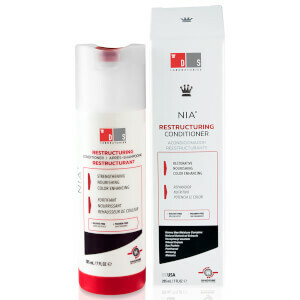 The brand is one of a select few cosmetic companies which has its own in-house testing centre for them to verify and test all ingredients which go into their products. If the ingredient doesn’t work, it isn’t used – simple. 3. Innovation comes before profit – their team of scientists work to a cost-is-no-object basis to produce the best quality products. 5. They are the first to research and deliver breakthrough technologies using rare ingredients to deliver optimum results. 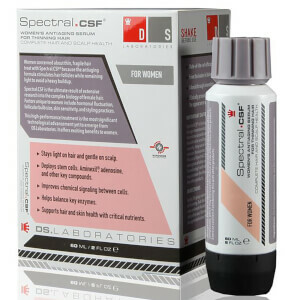 DS Laboratories have also ventured into SKINCARE to produce an innovative range of pioneering products that work in harmony with your skin to delivery healthy results. The products are suited to skin which suffers from conditions such as dryness, uneven skin tone and breakout problems such as acne. The acidic PH matches that of the body’s natural PH levels, ensuring that it is suitable for even the most sensitive of skins, which is great for sufferers of dryness or acne which are problems that can come with varying degrees of skin sensitivity. The Hydroviton CR Skin Perfecting Skin Cleanser is great for combatting skin issues while keeping it hydrated and supple – perfect for a glowing complexion.